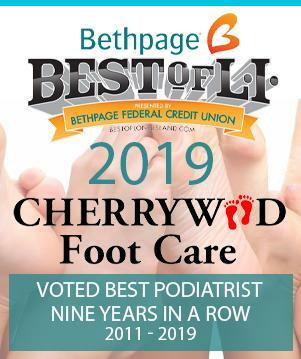 Cherrywood Foot Care is here to help! Do not hesitate to contact us about any foot-related concerns or conditions! 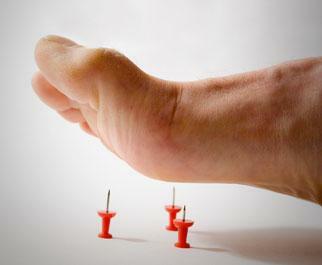 We will diagnose and treat your problems and get you back up on your feet in no time!